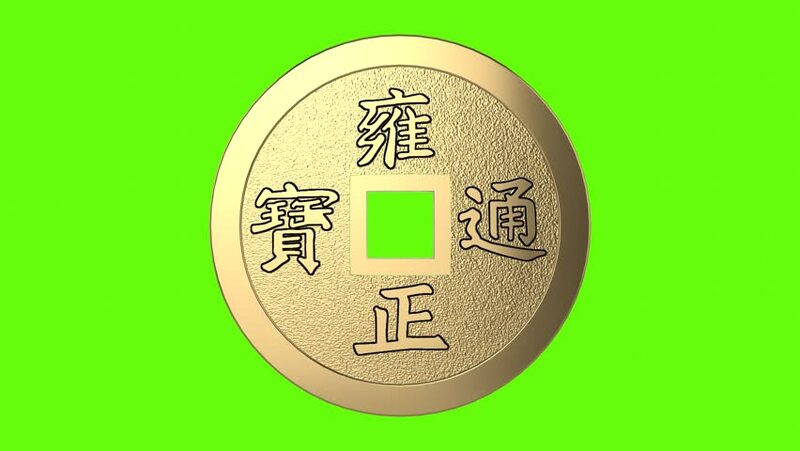 Spinning ancient chinese coin with a square hole in the middle isolated on green background. 4K video. 3D rendering. 4k00:204K. Disintegration Of Bitcoin. Green Screen. 3D Animation. hd00:10Animation rotation of sport helmet in flat icon style on colorful background with circle with flying particles. Line art style. Animation of seamless loop. hd00:10Represent the flapping of the flag of Afghanistan.